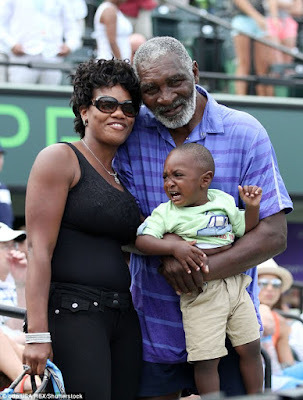 Tennis champions, Venus and Serena William’s 75-year-old dad, Richard Williams has filed for divorce from his wife of 7 years, after accusing her of stealing his social security checks and forging his signature to steal property right out from under him. Mr. Williams filed docs in Florida to divorce his wife, 38-year-old Lakeisha Williams. In the docs, he says Lakeisha forged his name on a deed to transfer one of his houses to herself and also transferred title of his cars to herself. He also claims that she’s been forging his signature and stealing his social security checks. Adding that she is an alcoholic and has stolen some of his guns. 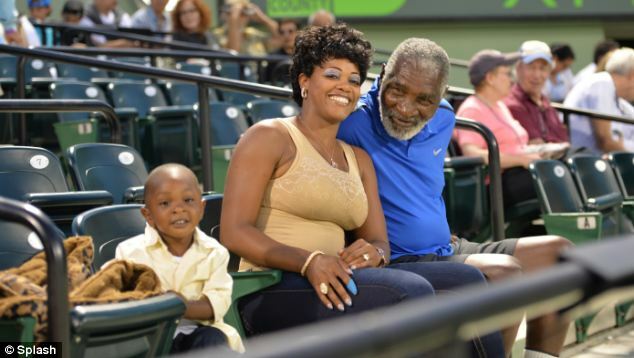 The couple have a 5-year-old son together, and Richard thinks Lakeisha’s lifestyle endangers the child. 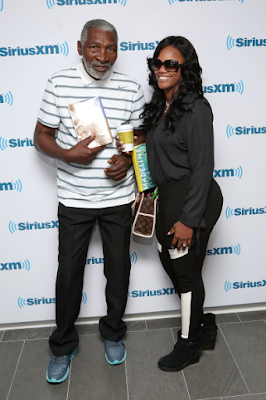 “All of the allegations are false and will be proven to be false when we litigate the case in court,” adding … Richard is just trying to avoid paying child support and alimony. 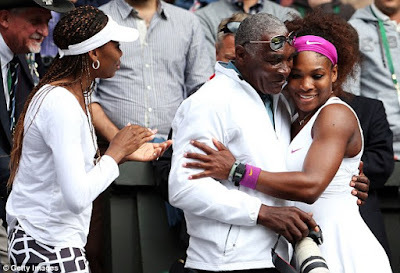 Richard who was the former coach of his daughters, divorced Venus and Serena William’s mother, Oracene Price, in 2002 and started dating Lakeisha who is a year older than Venus shortly after.